Chevin says fleets and software providers should be addressing data analysis and security as smart vehicles start to flood the market. 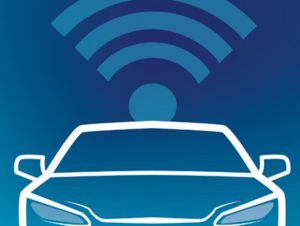 Next-generation fleet software must be ready to support autonomous and connected cars, including through increased levels of data security, according to Chevin. MD Ashley Sowerby said that following new government guidelines on anti-hacking measures for connected cars, fleet software providers will also need to step up a gear to ensure it’s possible to keep secure management of all data that is produced. He also urged fleets to look at data analysis and security. Maplin has deployed 10 Toyota C-HRs to support the roll-out of its free Smart Home Survey service. 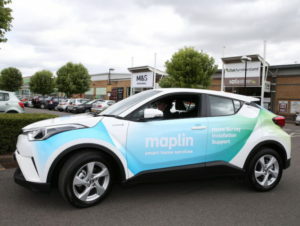 Electronic goods retailer Maplin has added 10 Toyota C-HR petrol-electric hybrids to its fleet to support the roll-out of its new Smart Home Survey service. Run by the Home Surveyor team, the service provide free home surveys to assess customer needs and the options and benefits of installing smart technology. Rolex’s EV UltraSMART smart technology platform can be integrated across its entire EV charging range. Rolec EV’s entire EV charging range can now be supplied with a smart technology platform to provide an integrated solution. 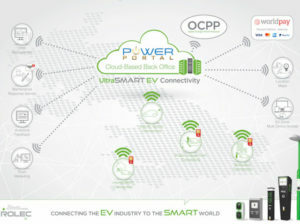 Although the UK charge point manufacturer already manufactures and supplies a number of independent smart charging solutions, including EV Charge Online, EV GroupManager and EV SmartCharge, the products have now been merged within the UltraSMART technology platform. The move brings a variety of comprehensive integrated EV charging solutions and services, including real-time and accurate charge point data and the option for drivers pay in a variety of ways, managed via a single UltraSMART platform. 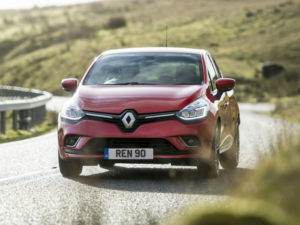 Renault is running a time-limited offer on its facelifted Clio for driving instructors. The offer means instructors can get behind the wheel of the Clio from £46 per week with a £1,200 initial payment until 30 September. The offer includes free metallic paint and dual controls. Next: Second Hand, Second Rate?